You may remember a post, back on day 18 of 100 Days of Disney where I shared 54 Pieces of Disney Movies Trivia – one for each of the Disney Animated Classics. Well, here are 54 more pieces of Disney movies trivia for you. 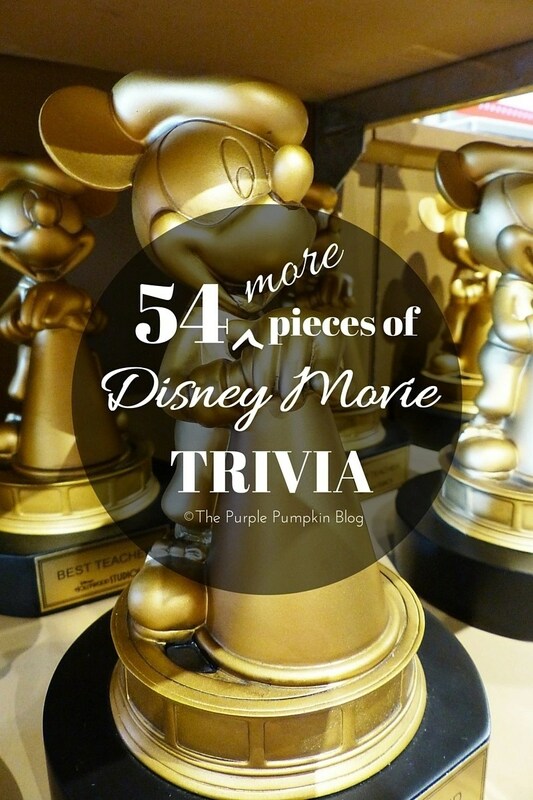 And if you love movie trivia as much as I do, I’m sure you’ll love these gems! There are only 11 human characters in the film – Snow White, the Dwarfs, the Queen, the Prince, and the Huntsman. Of these, the Prince is the only one never named. During the musical number “When You Wish Upon a Star”, when a spotlight is seen on Jiminy Cricket, one is able to see two books to the left of the screen, which are “Peter Pan” and “Alice in Wonderland”. 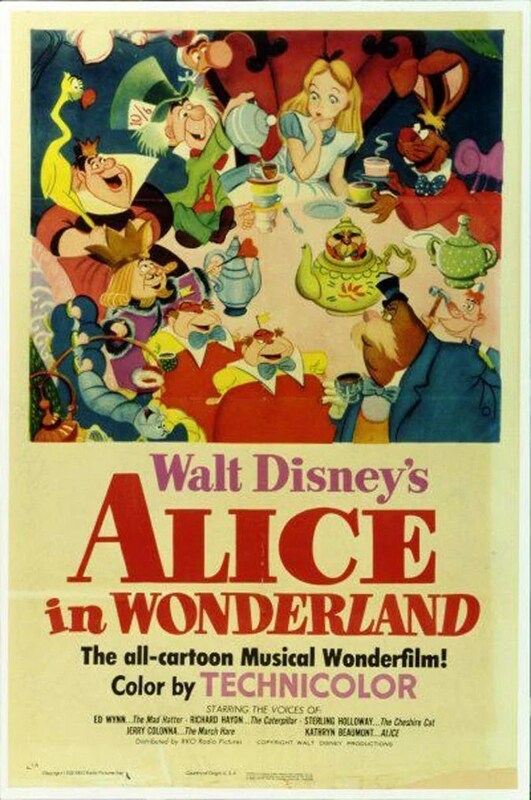 Walt Disney started developing these two stories for the big screen at the time of this film’s release, and they would be released as Alice in Wonderland (1951) and Peter Pan (1953). The only Walt Disney animated feature film that reaches the two-hour mark. Cels for “Dumbo” are the rarest in the industry. The animators, after the scene was safely “in the can”, would strew the used cels in the corridors and go sliding on them. In addition the gray paint (used for so many of the elephant skins) would “pop” when the cel was flexed. Many irreplaceable cels were destroyed this way. Animation from this film has been reused more often than animation from any other Disney film. Usually it is used as incidental animation of birds, leaves and the like. Only a few of the major characters have been reused. Bambi’s mother, for example, appears in the very first shot of Beauty and the Beast (1991), and is the quarry of both Kay in The Sword in the Stone (1963) and Shere Khan in The Jungle Book (1967). Bambi and his mother fully appear then in The Rescuers (1977). At 42 minutes, this has been the shortest Disney “feature” to date, being shorter than Dumbo (1941), having been only 61-64 minutes. This movie and Saludos Amigos (1942) were created by Disney in order to improve the United States of America’s relations with South American countries during World War II. Animation in the tone poem “Blue Bayou” was originally created for the deleted “Clair de lune” sequence of Fantasia (1940). The song “Fun and Fancy Free (I’m a Happy-Go-Lucky Fellow)” as sung by Jiminy Cricket was intended to be used in Pinocchio (1940) but was dropped. During the making of this movie, when composer Ken Darby presented the music for the “Johnny Appleseed” segment to Walt Disney, Walt scorned the music, as sounding “like New Deal music,” to which an enraged Darby shouted back, “THAT is just a cross-section of one man’s opinion!” Darby would not be at the studio much longer after that. The Headless Horseman is often cited as being, along with The Horned King in The Black Cauldron (1985) and Chernabog in Fantasia (1940), as one of the scariest villains in the Disney canon. Disney still receives complaints from parents about the character frightening their children. The transformation of Cinderella’s torn dress to that of the white ball gown was considered to be Walt Disney’s favorite piece of animation. The Doorknob was the only character in the film that did not appear in Lewis Carroll’s books. Originally, this was intended to be the second animated feature created by the studio after Snow White and the Seven Dwarfs (1937). Hiring Peggy Lee arguably was the first instance of a superstar voice being used for an animated film. In the traditional Italian version of this fairy tale, the Sleeping Beauty is named Princess Aurora. In the German version, she is named Briar Rose. The film incorporates both names by having Princess Aurora use the name Briar Rose while undercover. The climactic battle between Merlin and Mad Madam Mim is often cited by animation experts as some of the best character animation to that date. The characters go through numerous physical transformations during battle, yet retain their identifying features; Merlin’s guises are blue and include his glasses and facial hair, while Mim’s are pink and purple and have her messy hair. Rudyard Kipling’s Hindi names for the animals are related to their species. Baloo: bear, Bagheera: panther, and Hathi: elephant. Shere Khan means Tiger King. Thurl Ravenscroft, the voice of Russian Cat, did singing voices on several Disneyland attractions such as Pirates of the Caribbean, Haunted Mansion, and the Enchanted Tiki Room. The characters of the Sheriff (Pat Buttram), Friar Tuck (Andy Devine), Nutsy (Ken Curtis), and Trigger (George Lindsey) were all voiced by actors known for doing westerns. This is because at one point in the production the setting was the Old West. Tigger’s trademark “Hoo-hoo-hoo-hoo!” laugh by was ad-libbed by Paul Winchell as well as his famous “TTFN: Ta-Ta For Now!” line. The popularity of the film almost led to a spin-off TV-series in 1989; however, when the animation department green-lit its sequel, The Rescuers Down Under (1990), the project was scrapped. The series was still made, but Bernard and Miss Bianca were replaced with Chip and Dale, and the series was called Chip ‘n’ Dale Rescue Rangers (1989). 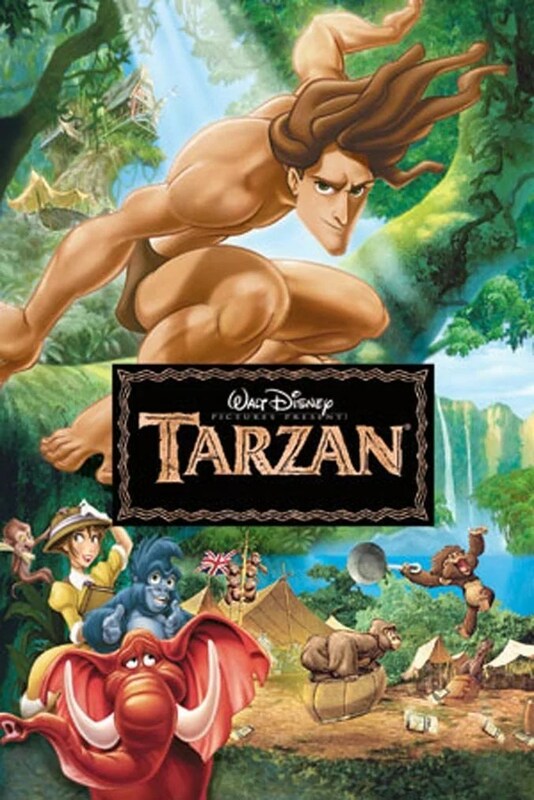 This was Disney’s first animated feature to use computer graphics. Most of the CGI in this movie is shown during the scene where Amos traps Tod and Vixey in the burrow. The first Disney animated theatrical feature to receive a PG rating. It even had to be edited twice to avoid being released with a PG-13 rating. Animators shot photos of New York streets as reference, using cameras set eighteen inches off the ground to get a dog’s point of view. The character of Ursula was based on drag performer and John Waters regular Divine. Her personality and some of her actions were also largely inspired by a previous Disney villain, Madame Medusa from Disney’s The Rescuers (1977). This was the first 100% digital feature film ever made. 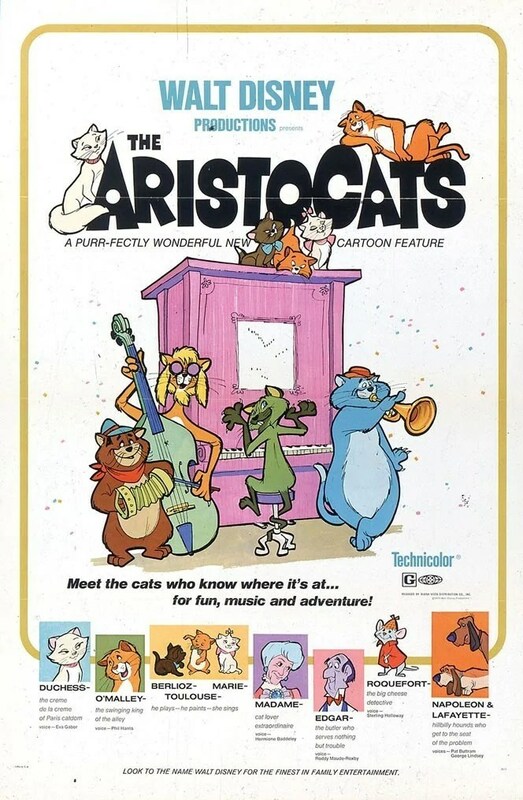 The animation and backgrounds were done traditionally but all of the coloring, many effects and the final film printing was all done digitally. 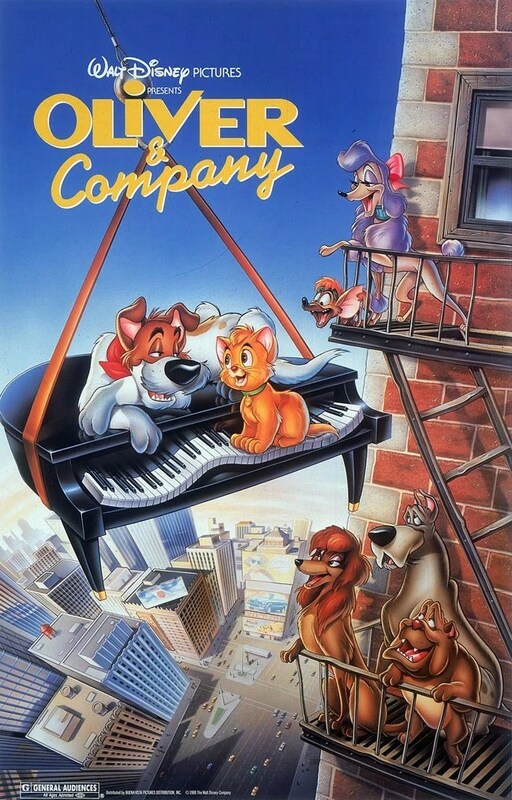 This was the first film produced with Disney’s Academy Award Winning “CAPS” production system. In the 1930s and again in the 1950s, Walt Disney attempted to adapt Beauty and the Beast (1991) into a feature but could not come up with a suitable treatment, so the project was shelved. It wasn’t until The Little Mermaid (1989) became hugely successful that they decided to try it a third time. During the course of recording the voices, Robin Williams improvised so much they had almost 16 hours of material. 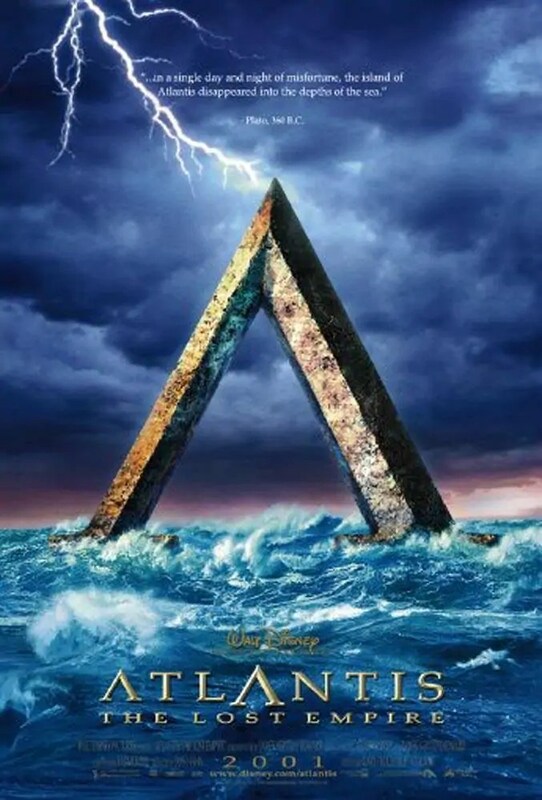 Besides inspirations from William Shakespeare’s Hamlet (1990), the story also has elements of the Osirian family myths of Ancient Egyptian mythology. In the Osirian myths, the king (Mufasa/Osiris) is killed by his jealous brother (Scar/Seth) and the rightful heir (Simba/Horus) is sent into exile as a boy. The murdered king visits and mentors his son in ghostly visits and when the heir comes of age, he returns to exact revenge on his father’s murderer. The film’s release on June 23, 1995 was also the four-hundredth anniversary of the real Pocahontas’s birth. The Latin chants heard throughout the movie are adapted from actual Gregorian chants, including a portion of the Dies Irae music can be heard in the scene where Frollo kills Quasimodo’s mother. It was part of Wolfgang Amadeus Mozarts famous last compositions, Requiem in D Minor. Tom Hulce (Quasimodo) played Mozart in the movie Amadeus (1984). Leaving aside the ‘Pastoral’ segment of Fantasia (1940), this was the first Disney animated feature to be completely inspired by mythology rather than a fairy tale. The opening titles were put together by simply putting watercolor on rice paper. The signature “Tarzan yell” is provided by Brian Blessed, the voice of the film’s villain Clayton. The “Carnival of the Animals” segment with the yo-yo-playing flamingo was originally conceived with ostriches in mind by Joe Grant, 91-year-old head of story on Fantasia/2000 (1999) and the only crew member to have worked on the original Fantasia (1940). The backgrounds in the movie are actually superimposed photos of exotic tropical locations such as Tahiti and Hawaii. Because of the allusion in the title, the movie is often wrongly described as a version of “The Emperor’s New Clothes” by Hans Christian Andersen. While some character traits of the main character are similar to the title character in Andersen’s story, there are no further connections. Instead, the story shares much more similarities with the fairy tale “Kalif Storch” (Caliph Stork) by Wilhelm Hauff. The last Disney animated film to feature real guns and gun violence, after this film, guns would either be seen only as science fiction in design (laser’s, blasters) or would be holstered away; never actually drawn or fired. Near the end, the tracking image Captain Gantu uses to track the location of Stitch on Hawaii is the icon for the Disney theme park in Florida, EPCOT Center – Spaceship Earth. In the scene where Jim’s mother sits with Jim on his bed to read his book, on his bookshelf there is a Stitch doll in an astronaut suit. 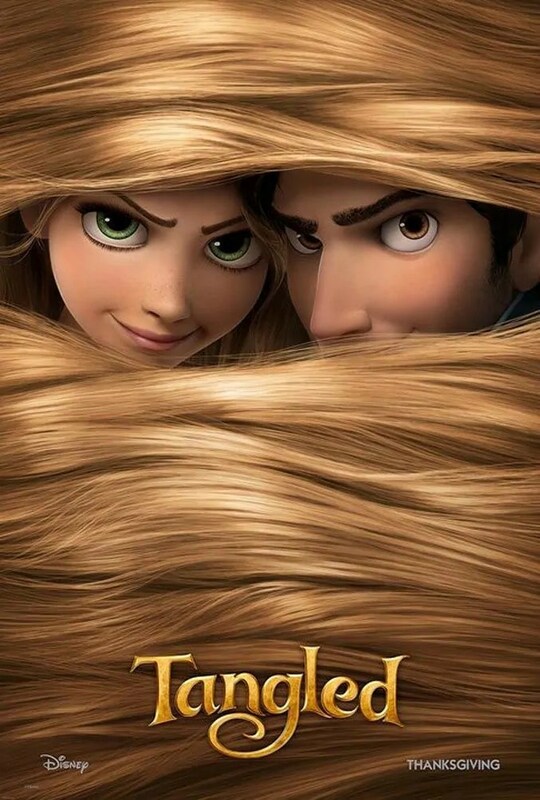 One of the few animated Disney films to take place in America. Others include Dumbo (1941), Bambi (1942), Lady and the Tramp (1955), The Rescuers (1977), The Fox and the Hound (1981), Oliver & Company (1988), Pocahontas (1995), Lilo & Stitch (2002), Home on the Range (2004), Meet the Robinsons (2007), Bolt (2008), and The Princess and the Frog (2009). This film also stars two voice actors from Family Guy (1999) – Jennifer Tilly and Patrick Warburton who voice Joe and Bonnie Swanson respectively. There are 250,000 feathers on Chicken Little. Walt Disney Feature Animation wanted to assert themselves as being separate from Pixar, renaming themselves “Walt Disney Animation Studios.” This is the first film to show the new Walt Disney Animation Studios animated logo, which incorporates several seconds from Steamboat Willie (1928), the first Mickey Mouse cartoon to feature sound. Dr. Facilier is the only character in the film to refer to himself by that name. All the others call him “The Shadow Man”. In the Kingdom Dance scene, there are over 3000 people present – the largest crowd scene out of any other Disney film. While Disney has made many Winnie the Pooh movies, this is only their second to be produced by Walt Disney Animation Studios. All of their other Winnie the Pooh movies, both those released direct to video/DVD and those released theatrically, were produced by DisneyToon Studios and thus are not considered to be official sequels. The high score of Wreck-It-Ralph’s game cabinet is 120501, which is also a nod to the birthday of Walt Disney when divided up as 12/05/01. According to Scott Watanabe (Art Director, the movie is set in an alternate future where after the 1906 earthquake, San Francisco was rebuilt by Japanese immigrants using techniques that allow movement and flexibility in a seismic event. After the city was finished being rebuilt, it was renamed San Fransokyo due to it being a city with Japanese and American architecture combined. Thanks for reading Day 67 of 100 Days of Disney 2015! 33 to go! Come back tomorrow for another Disney post! Great trivia. I am going to remember son of these to sound clever next tome I watch a Disney film with the family….